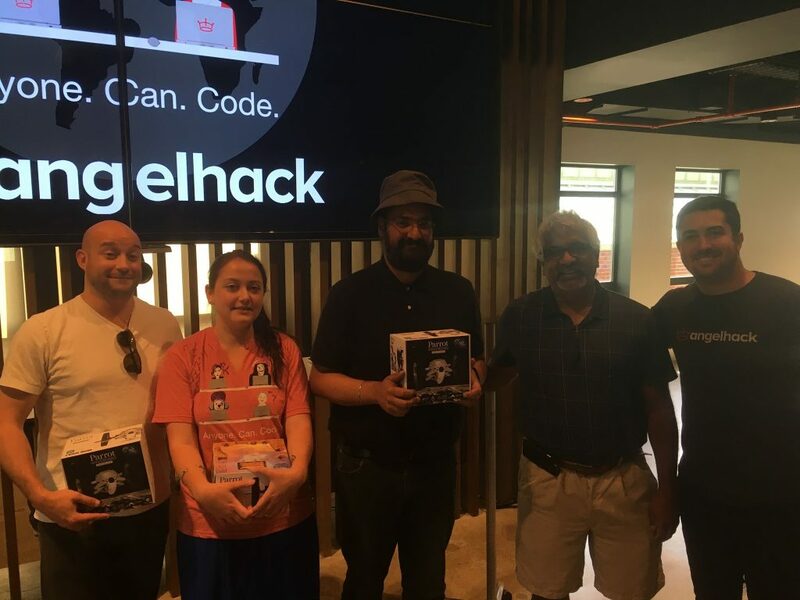 At the annual AngelHack Boston Hackathon, one of the founding members of Voatz ended up utilizing the IBMs Hyperledger Blockchain for an unusual use case – DroneLine – a decentralized adhoc drone network for emergency deliveries during natural disasters. The network would enable drone owners in the vicinity of a natural disaster to participate in recovery efforts, emergency medicine delivery, etc by loaning their spare drones to DroneLine. DroneLine won the IBM Challenge for the ‘Best use of IBM Bluemix’.